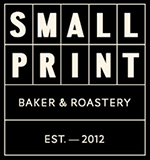 Small Print Perth is Print Hall’s in house Roastery, Cafe and Bakery. It is based underneath Print Hall Perth in the Brookfield Place precinct (bottom of the BHP Tower) in the CBD. 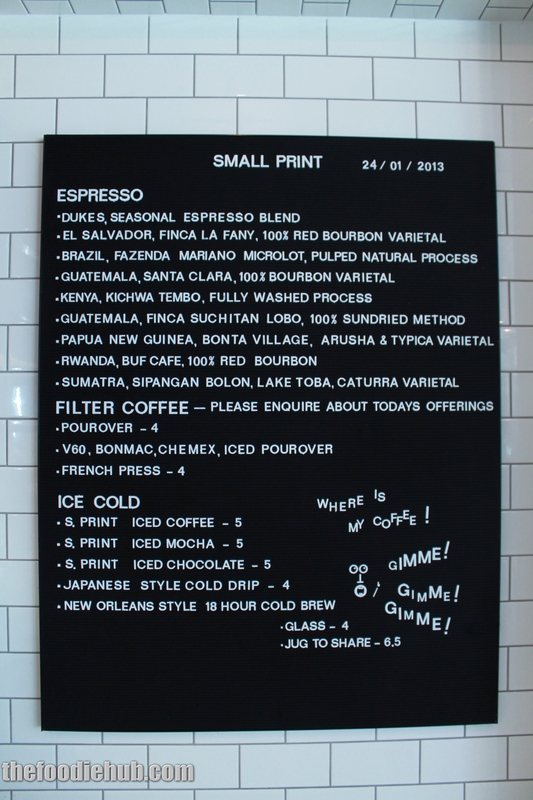 The Foodie Hub caught up with Small Print’s Manager and Head Roaster, Simon Catoni for a discussion about Small Print & on a subject many of us love talking about – coffee. 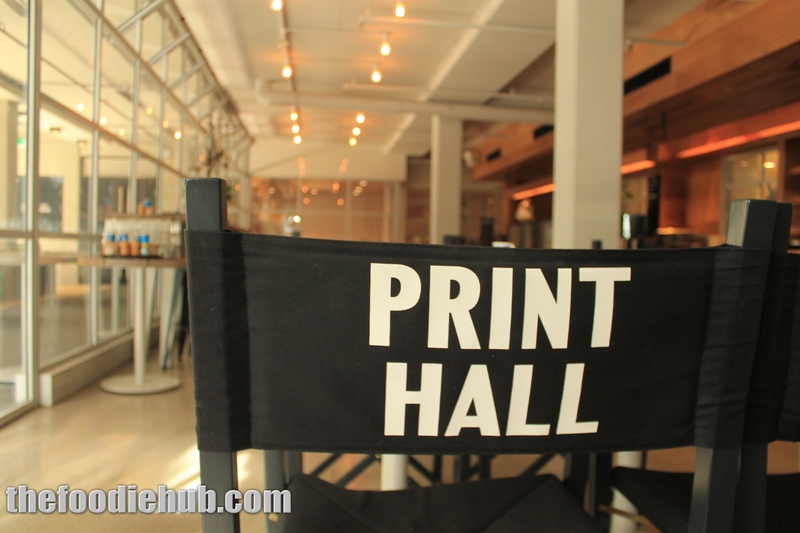 Small Print is underneath Print Hall in Perth and has brilliant air conditioning and perfect natural lighting. Two ideal accompaniments to arguably the CBD’s finest coffee. Tell us how long Small Print has been operating for now and how would best describe your venue? 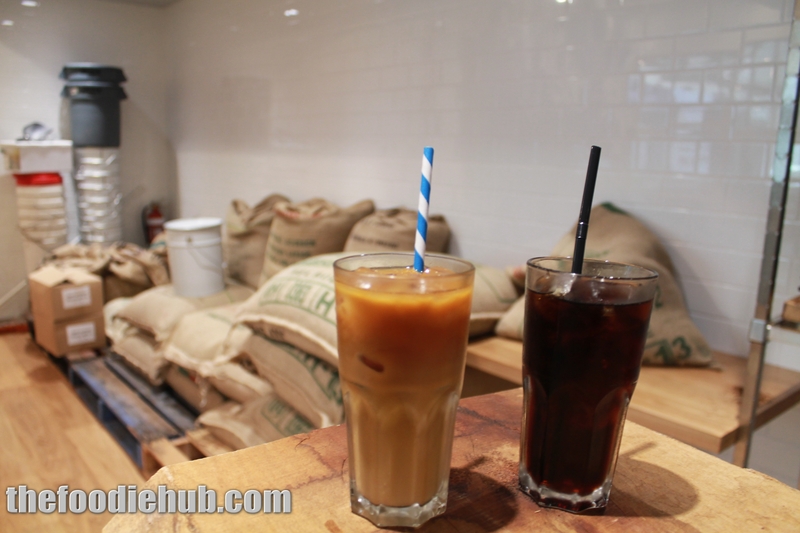 Small Print Baker & Roastery opened late last year on the basement level of Brookfield Place directly beneath and in conjunction with Print Hall. 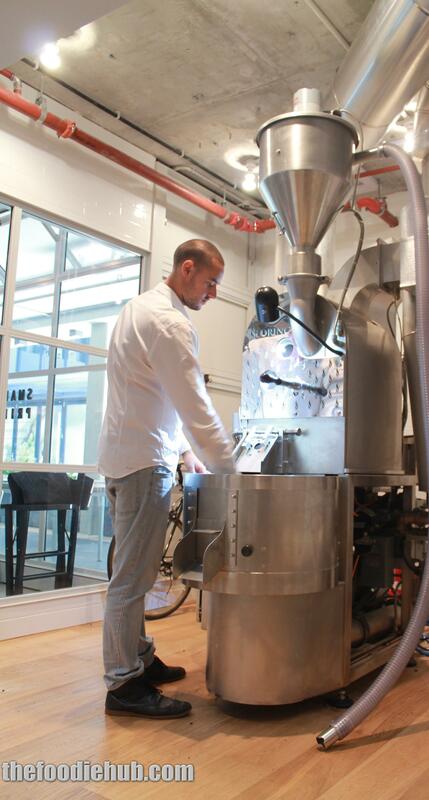 Essentially we’re an in-house coffee roastery, bakery, and café. 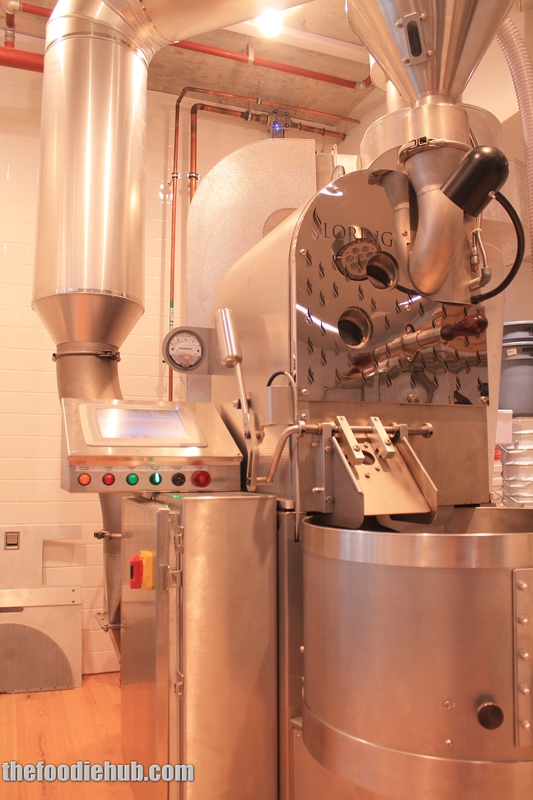 Dukes Coffee Roasters, which was established in Melbourne in 2008, have set-up the roastery and are responsible for the roasting and coffee quality while working together with Small Print’s in-house bakery and pastry team to provide an excellent café experience. What sort of crowd does Small Print attract? 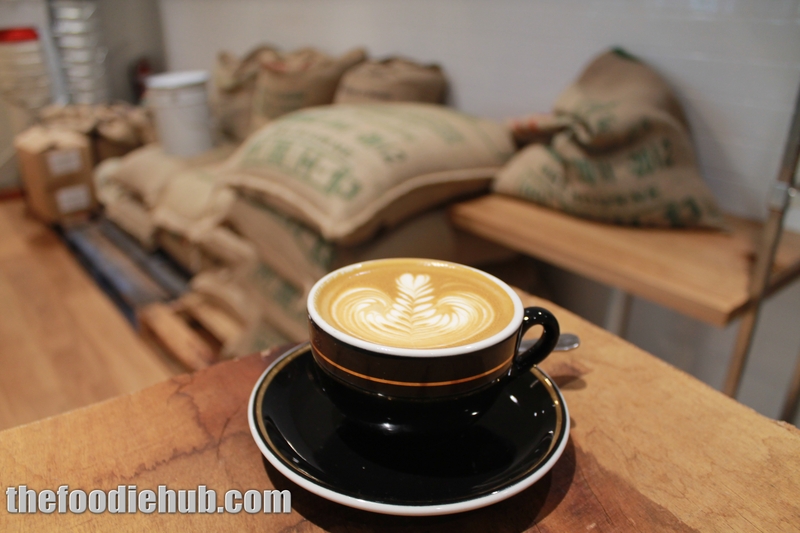 We attract people who appreciate good quality coffee and produce that has been cared for by industry professionals. 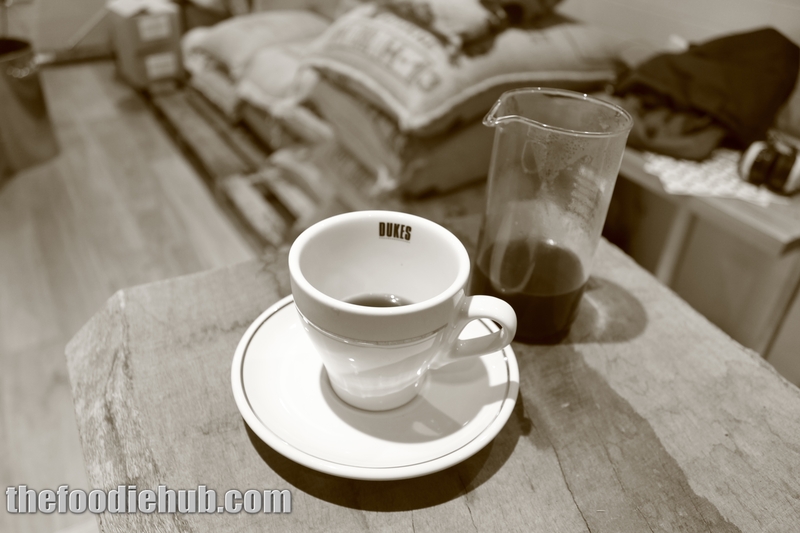 When I moved back to Perth after spending 4 years in Melbourne, I was surprised that people were willing to pay for coffee that may or may not be any good. Ultimately, you shouldn’t have to gamble on that. When I buy a bottle of wine, I can choose to pay for a cleanskin, or a bottle of Grange, they’re priced accordingly and I can be fairly confident of what I’m getting. The price of the cup of coffee you buy every morning is fairly standard in comparison, with the quality of the raw product and the way it’s handled varying greatly. So many things can go right or wrong from the time it’s grown to when it ends up in your cup, from picking, to sorting, to roasting, to brewing. Ultimately it’s our responsibility to ensure the consumer has a pleasant experience every time. The Coffee. Tell us about the coffee- where does Small Print source the beans from? What sort of beans do you use? Do you blend coffees? Small Print offers a rotating menu of origin specific coffees, Dukes Seasonal Espresso Blend, a choice of filter coffees prepared using pour-over and French press, Japanese style cold drip coffee, New Orleans style 18 hour cold batch coffee, and a specialty tea menu. Small Print and Dukes Coffee Roasters source and roast high quality, varietal and origin specific coffees direct from origin. Our coffees are grown at high altitude and are hand-picked by quality focused farmers. We have a view towards economic and environmental sustainability and we (Dukes Coffee Roasters) are active participants in the 1% for the Planet programme. This ensures we have exceptional quality coffee now and into the future. New Orleans Style 18 hour cold drip brew (left) and Japanese Style Cold Drip (right). Talk us through the process of roasting your own beans and what it involves? At Small Print we roast on a Loring Smartroast which is a fairly new manufacturer based out of Santa Rosa, California. The technology used in Smartroast’s allows the carbon footprint to be significantly reduced in comparison to traditional style coffee roasters. In my opinion, the coffee from these roasters is also much cleaner and brighter than from conventional drum roasters. 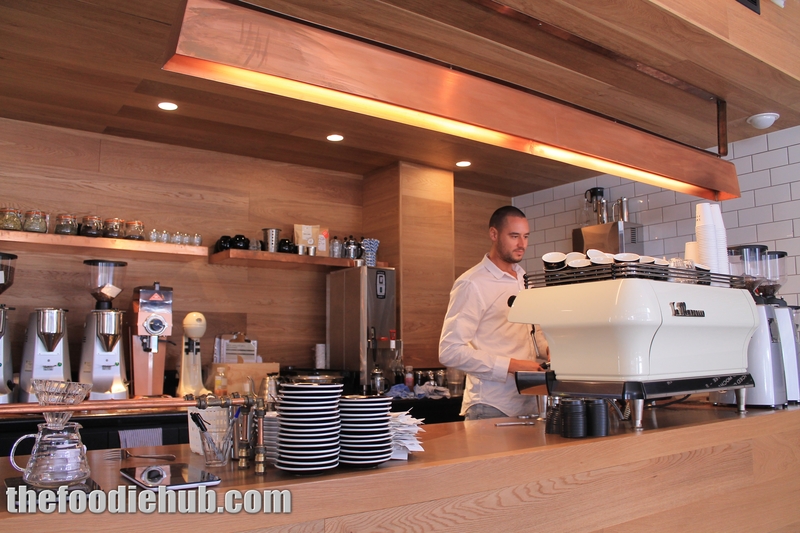 What sets you apart from other places in Perth’s CBD to grab a coffee? Quality is essential at Small Print. We try to treat coffee the way a great chef treats fresh produce – by tampering with it as little as possible, and allowing it’s specific flavours to remain evident. Excellence is absolutely paramount in preparation and no beverage is sent out unless the head barista is 100% satisfied it has met a strict set of guidelines. In a great restaurant, like the Print Hall Dining Room upstairs, the head chef hovers over the pass ensuring every step is perfectly adhered before a meal is sent to a table. Similarly, at Small Print, our policy is for a 0% margin of error. The baristas at Small Print are professionals who have devoted their working lives to making coffee because they love being involved in the industry and where it is going. Finally, the future coffee drinker in Perth. How do you seem them in five years & would you like Small Print to play a part in shaping that? I think there is a worldwide trend towards more transparency. When I buy olive oil, I want to know where it is grown, where it is pressed, the varietal of olives used. When I drink beer, I want to know what hops are used, why those ingredients are giving it that specific flavour, is the head brewer taking care and pride in what he or she is creating? I think it’s important that the person making your coffee can tell you where it was grown, whether or not it’s organic, bird friendly, or shade grown, the particular varietal you’re drinking, how it was processed, and sometimes the name of the farmer who grew it. I know that’s where we’re headed. 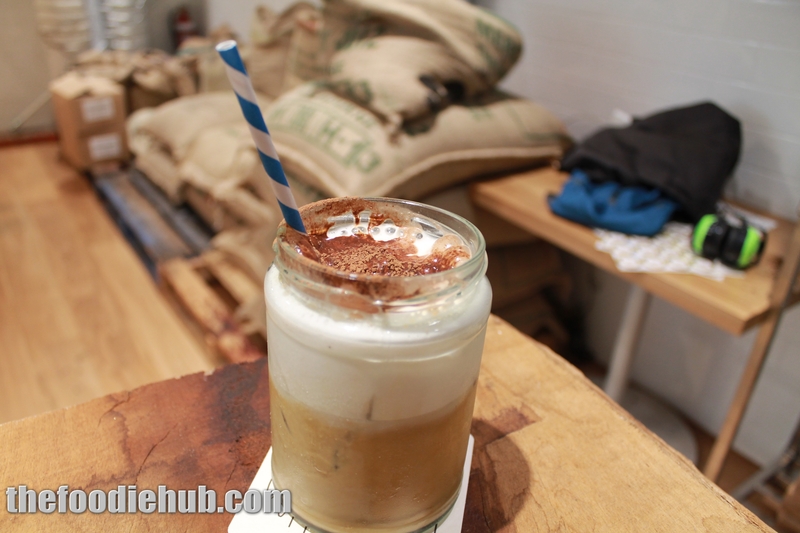 The Coffee Menu – extensive and impressive. Sunday: Closed Public holidays: Closed . You can remain updated by liking Small Print on Facebook, subscribing to their Instagram Feed or Following Print Hall on Twitter.